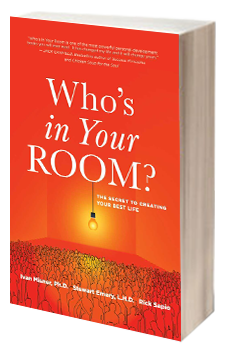 In this video, I talk to bestselling author Stewart Emery about his concept “Who’s in Your Room?” which prompts people to practice discernment in regard to those they let into their life. Just imagine you are going to have to live your entire life in one room with an entrance door but no exit door–who would you let in and who would you keep out? Knowing the answer to this may be more valuable than you realize . . .
What do you think about this concept? 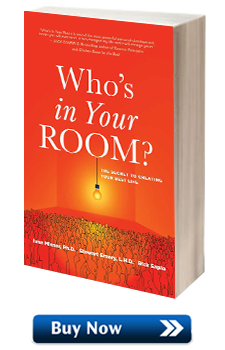 Does it encourage you to be more careful about the people you let into “your room”? Please leave your thoughts in the comment forum below . . .
Hi Kent. Before you let people get close, find out about them. Particularly important are their ethics. You want to make sure they are in alignment with yours. Stewart will talk more about this in the book. Thanks Dr Ivan. Will read his book then. 🙂 God bless you. 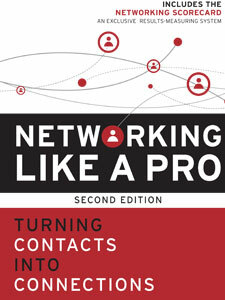 Wow, I WILL be looking for the release of this new book for BNI. Thanks for yet another great informative video! This has been a real eye opener for me. Its quite liberating to be free of those who drag out invoices for example. I look forward to the book! This reminds me of a quote from President Eisenhower on this topic. Lovely quotation, Vince. One I’ll remember. Thanks. I began practicing the concept “Who’s in your room” about 22 years ago. It has served me well. Great discussion topic. Recently our chapter members discussed intensively about who we should or should not invite as visitors. Today,coincidentally, I found this article, and amazingly the concept of it just matches our needs. Thank you very much, Stewart for your great work, and thank you Ivan for your sharing.